This entry was posted in Uncategorized and tagged guest post, handwriting, journals, notebooks, pens, renee carter hall, the writing life, writing. Bookmark the permalink. 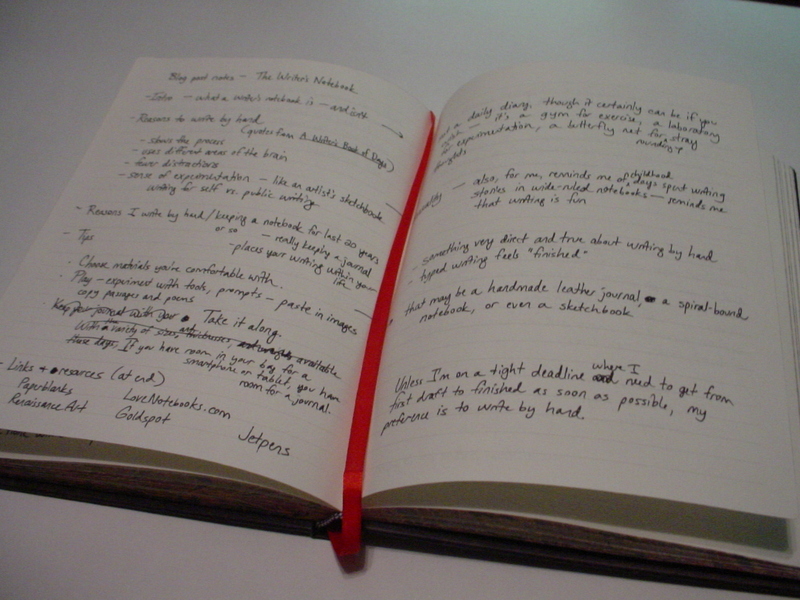 I’ve used a notebook in the past, some of the reasons stated are why I did. Although I haven’t used mine in a while for fiction writing (just poetry) I think I should start using mine again now for future story ideas.